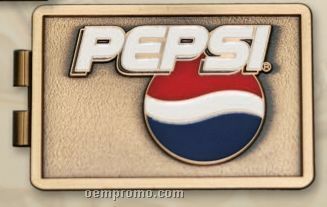 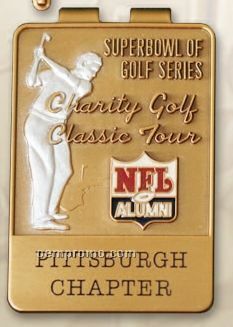 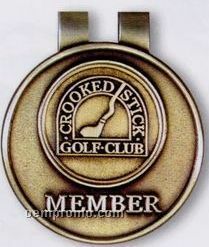 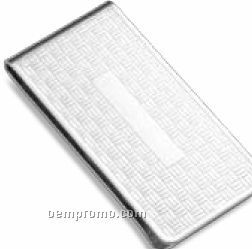 Description: This is an impressive premier collectible money clip that is a replica of a one hundred dollar casino chip and is available in shiny silver or 24K gold dipped. 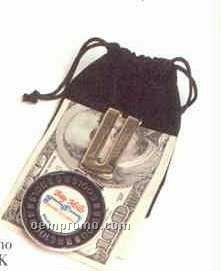 The casino/ organization logo is prominently featured and is packaged in a velveteen pouch. 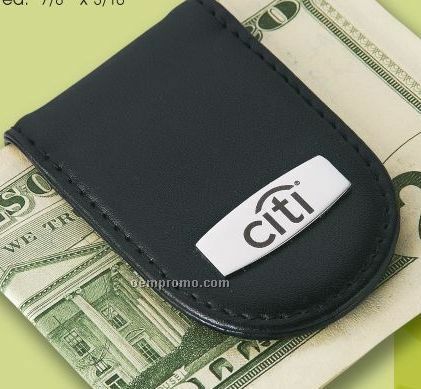 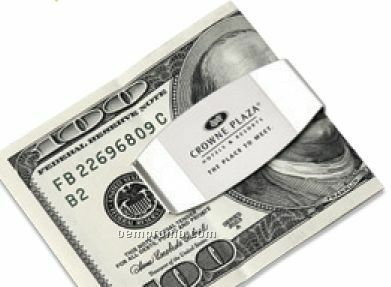 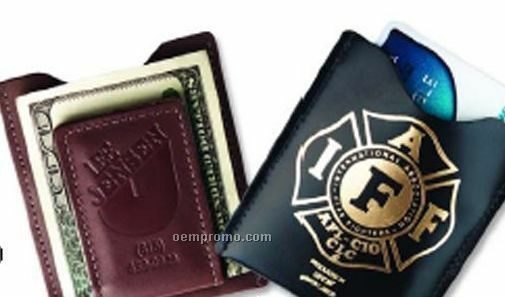 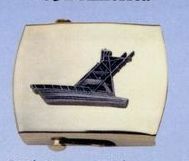 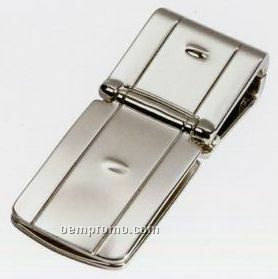 Description: Our die struck money clips are expertly designed and crafted by our skilled artisans with remarkable detail. 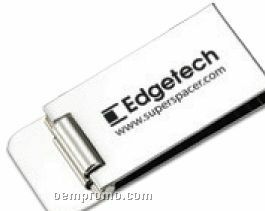 They include a deluxe spring loaded clip and are available in any custom shape at no additional cost.